When you are getting ready to sell your home, dealing with an appraisal versus inspection is part of the process. While the appraiser and the inspector may appear to look at similar areas of your property, they are evaluating it for several reasons. Colleen from Income Realty Corp., a professional real estate and property management company, explained the difference between them. While being a great idea, a home inspection is optional. That said, forgoing a home inspection can be costly. You may buy the home only to realize later that it has serious structural issues. If you are like most Americans, your home is one of the biggest, most valuable purchases you’ll ever make. Home inspections help make sure that you are making the right investment. So, what do home inspectors look at during an inspection? 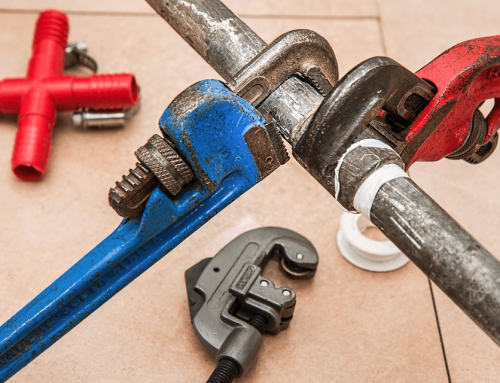 Essentially, inspectors look for repairs, damages, and non-functioning systems. The inspection report forms the basis for continuing with the purchase, pulling out of the sale, allowing the seller to make repairs, or basis for renegotiating the sale price. 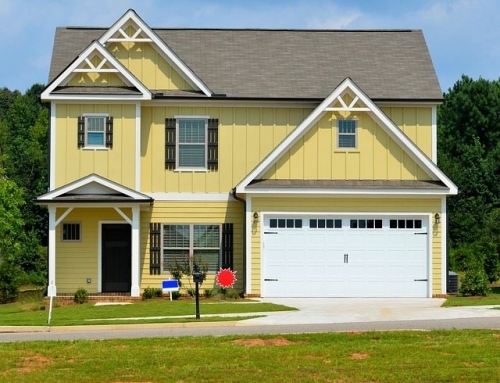 Cabinetry, counters, stairways, floors, doors, and the number of windows are all cited on the inspection report. The inspector also notes any items that are not functioning as they should. Vapor retarders and attic crawl space insulation are noted on the inspection report. All venting fans that aren’t working are also included. Here, the inspector will check the entire A/C system to verify its working as it should. Electrical inspection checks to see whether all the electrical components are fit and operating safely. This involves checking distribution panels, grounding equipment, and conductors. 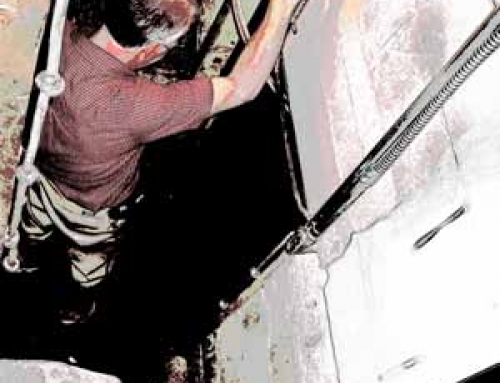 The inspection involves testing all piping, including waste, vents and drains systems. 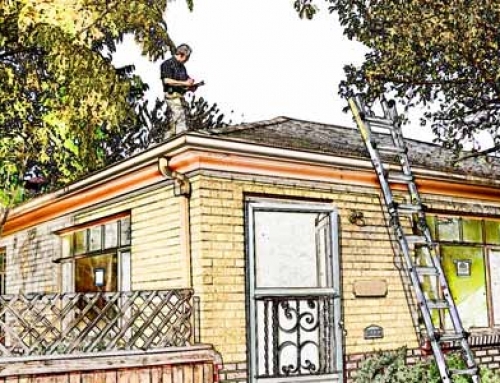 The inspector will test flashing for tightness and examine closely for loose tiles or shingles. A structural inspection involves a detailed look at the home’s foundation, slab, and support structures. A bad home inspection report can kill a home sale. Here are some tips to help you get prepared. Replace or repair any missing or broken items, such as chimney caps, gutters, and downspouts, window panes and screens, doorknobs, locks, and latches. Unlock any locked areas that your home inspector must access, such as the electrical service panel or doors to the attic or basement. Remove items blocking access to the HVAC equipment, water heaters, electrical service panels, the attic, and crawlspace. Test all the smoke and carbon monoxide detectors and replace any bad batteries. Replace burned-out light bulbs to avoid a “light inoperable” report that may suggest an electrical problem. Confirm that water, electrical and gas services are turned on and that gas pilot lights are lit. A home appraisal is a fair market value of what a home is worth. A fair market value is an estimate of the price at which your home would change hands in an arm’s length transaction. Lenders require home appraisals for people who are looking to receive money to aid in buying a home. The bank wants to know that value of the home isn’t less than the seller’s price. A home appraisal can take anywhere from 15 minutes to several hours depending on the size and complexity of the home. Afterward, the appraiser will prepare a report. Again, depending on the complexity of the assignment, this can take anywhere from five days to a few weeks. 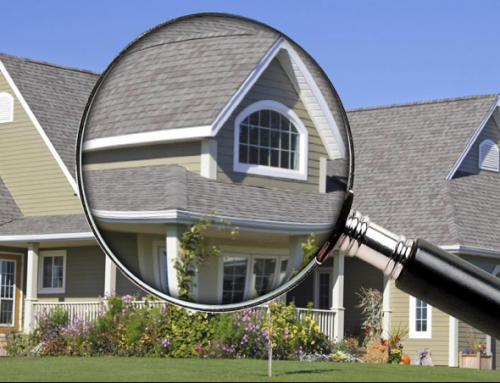 What Does a Home Appraiser Look at? New appliances, a renovated bathroom or kitchen, a new floor, or an HVAC system – all of these are considered by an appraiser to determine overall value. An appraiser will check things like electrical, plumbing, walls, flooring, doors and windows. The size of your home and the size of your lot are both important considerations for the appraiser. At its most basic, a home is made up of a foundation, walls and a roof. The appraiser won’t know what your home is worth the second he walks in the door. What can you do to help the appraiser? Here are some tips to take into account. Appraisal reports usually take longer to generate than inspections, often taking between two to seven days. Both the inspector and the appraiser play an important role in evaluating your prospective home. They can help you in your decision to either buy the home or walk away and continue with your search.